A handsome, unique, 100% silk, new tie for 10 Para and Friends of The Tenth…agreed and authorised by The Colonel Commandant of The Parachute Regiment. 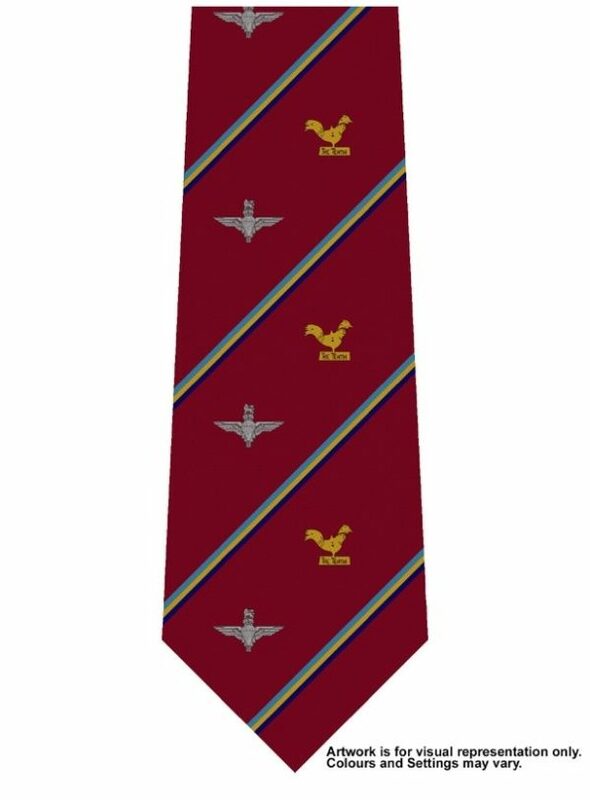 As well as regimental maroon, the tie has the original colours of The 10th Battalion in WW2 (dark blue and yellow gold from the Royal Sussex and light blue of the Army Air Corps). 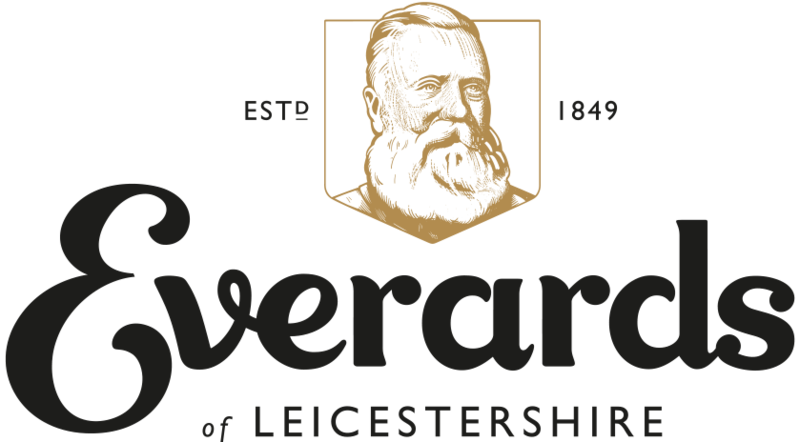 It also features the King George cap badge and the Somerby weathercock which became the 10 Para shooting trophy. It has recently received official approval, from the Colonel Commandant, to be worn by members of 10 Para as well as bona fide members and supporters of Friends of The Tenth.